Since officially setting foot here last year, we haven’t heard Jaybird bringing in anything new. Hopefully, things will change with the announcement of the Tarah. 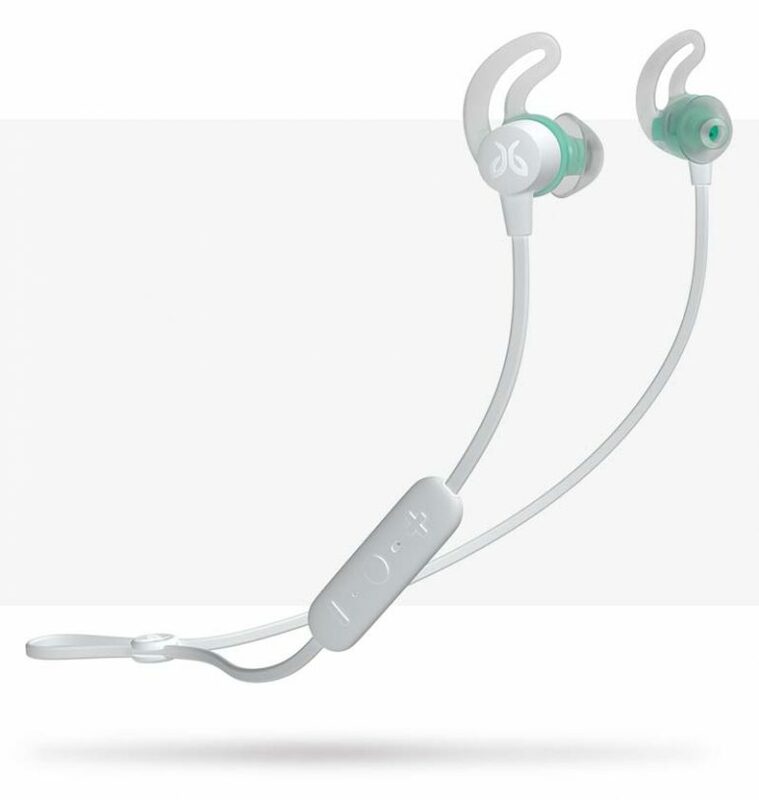 The Jaybird Tarah comes with IPX7 water resistance, meaning it can take accidental dips into water up to 1m deep. It uses Bluetooth 5.0, and has a battery life of six hours. A full charge takes about an hour and a half, but jaybird claims that 10 minutes of charging will give the Tarah an hour of playback time. From the looks of it, the Tarah is charged wirelessly. The remote control on the neckband has charging pins on the underside, which attaches themselves magnetically to a small charging dock. The dock itself is powered via the standard USB Type-A plug. As with most in ear headphones, the earbuds themselves are interchangeable with three distinct sizes. They also come attached to the wings, which makes for easier swapping, but will also make it ever so slightly harder to get the perfect fit. Other details on the specs sheet include 6mm drivers, a response range of 20 – 20kHz, and a weight of 13.85g without the ear tips attached. There will also be three colour choices available – Black Metallic-Flash, Solstice Blue-Glacier and Nimbus Grey-Jade. 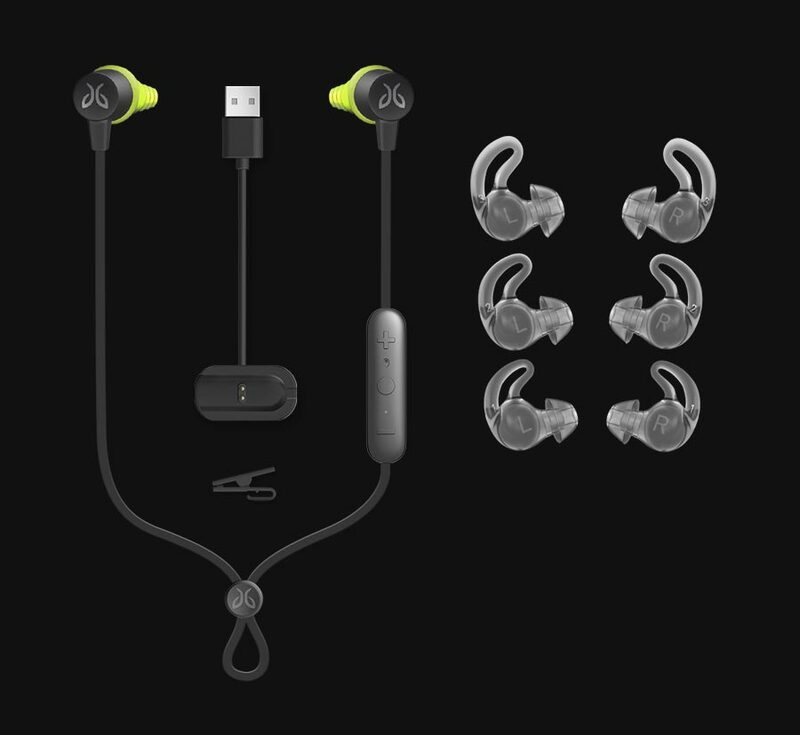 The Jaybird Tarah is available for pre-order in the US and Canada right now for US$ 99.99 (~RM414). There’s no word yet on local pricing or availability just yet, but Jaybird’s official Lazada Store is as good a place as any to check if and when the brand decides to bring the Tarah to our shores.